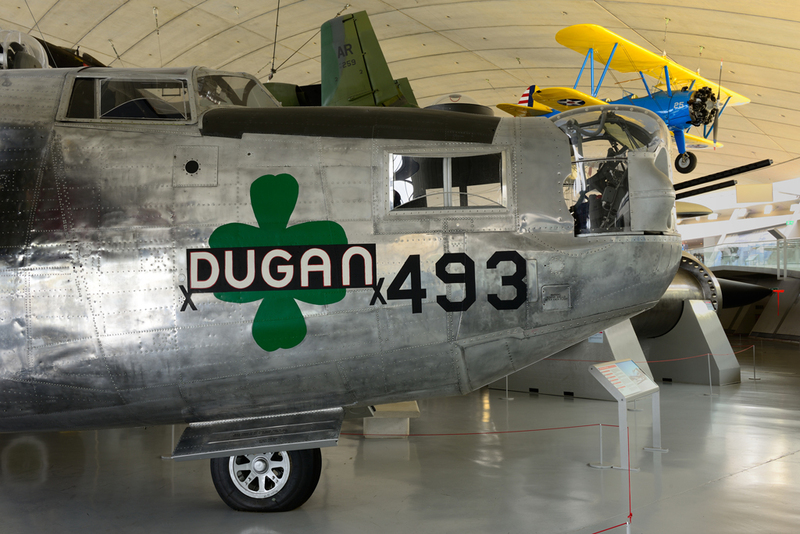 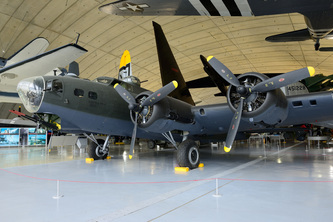 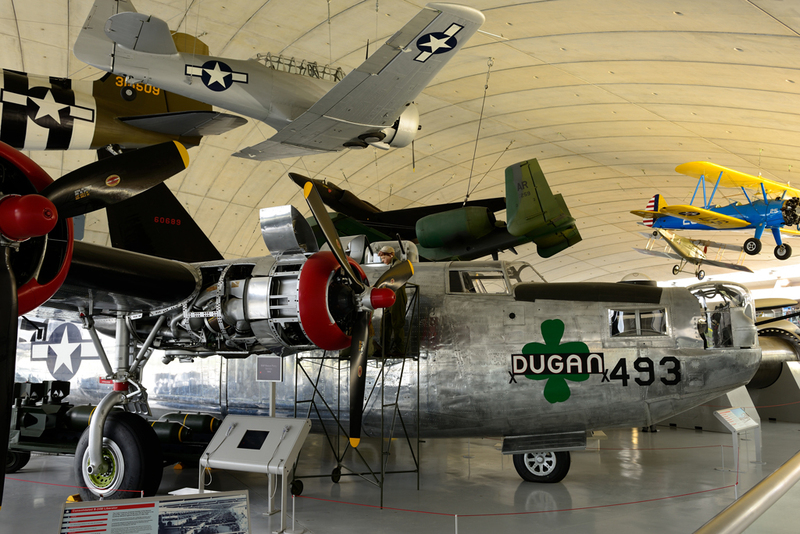 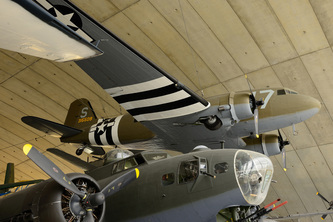 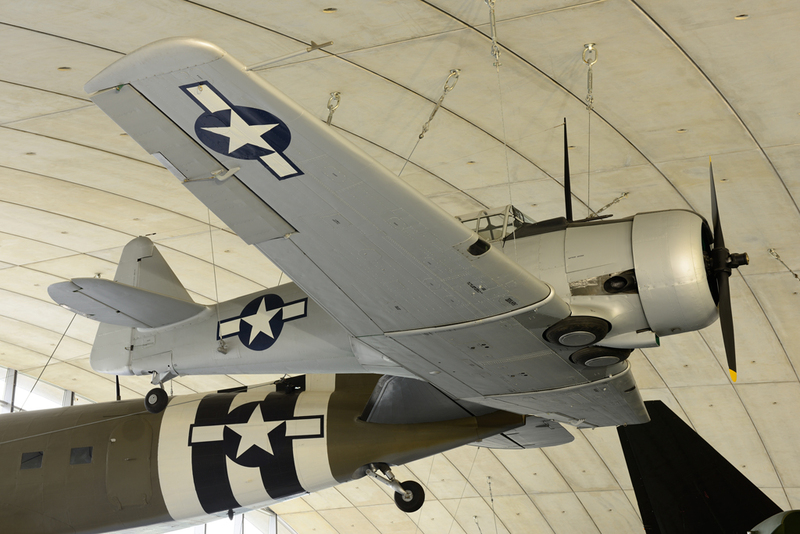 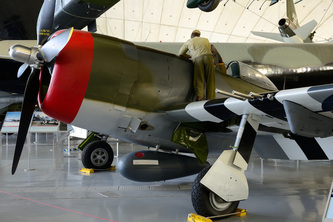 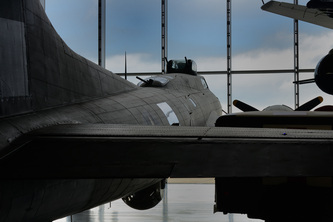 The American Air Museum was built as a memorial to the 30,000 airmen who lost their lives flying from bases within the UK during the Second World War. 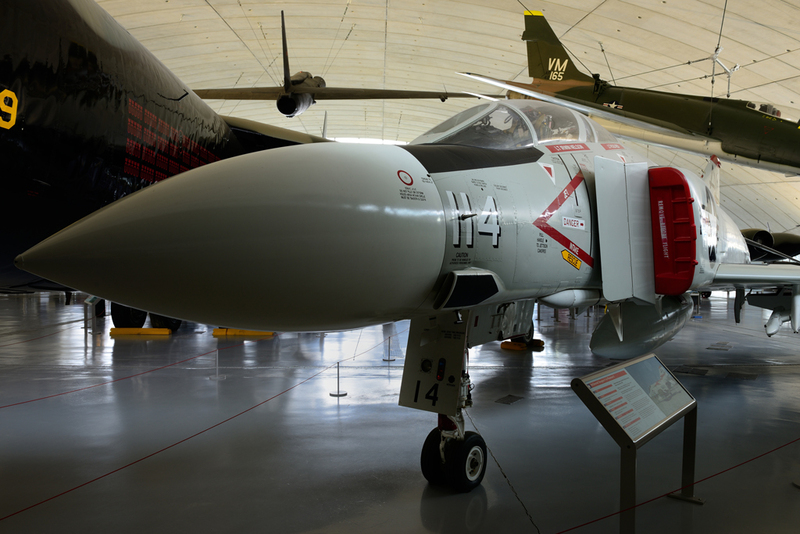 The museum was designed by Sir Norman Foster and is a huge structure that houses some very large aircraft. 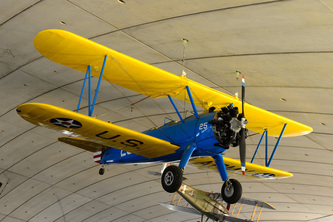 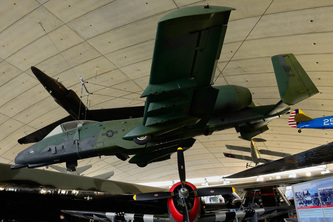 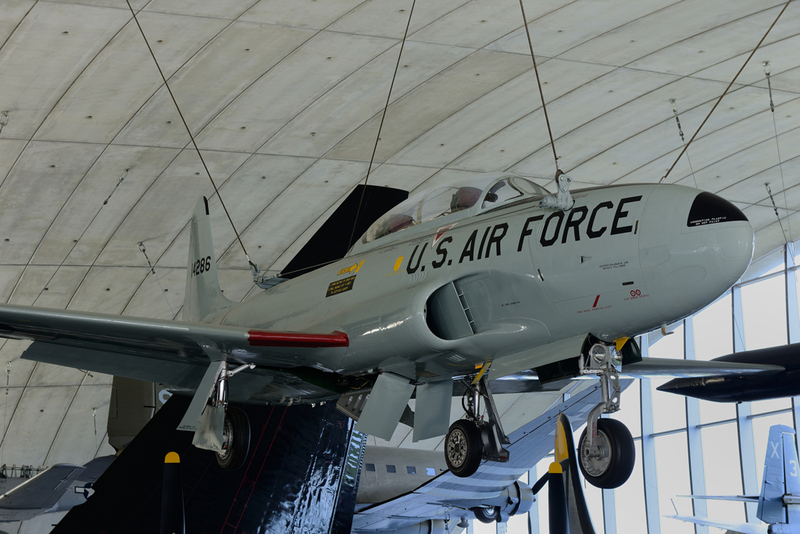 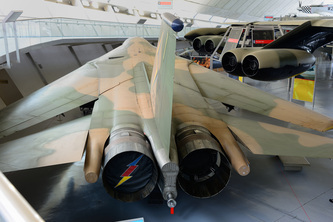 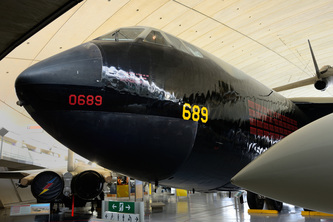 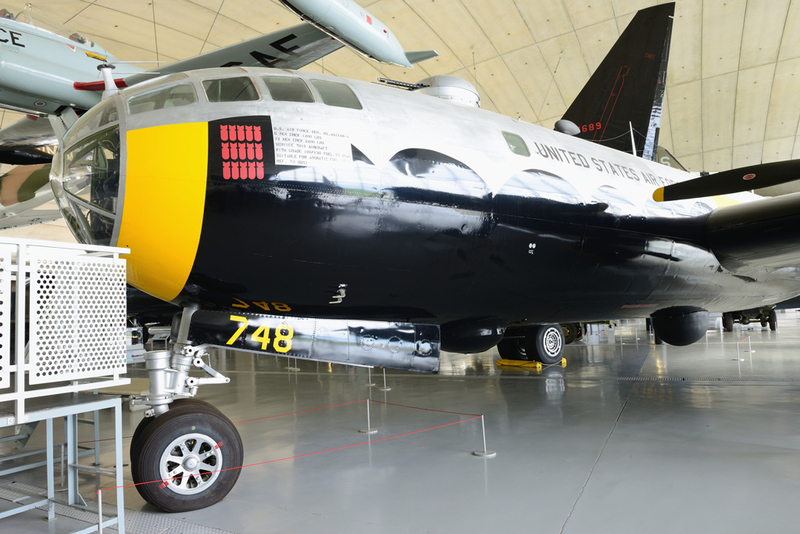 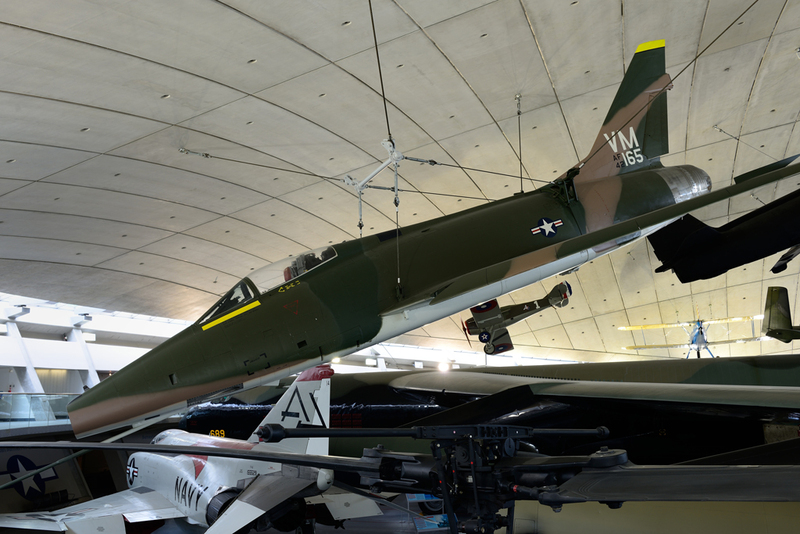 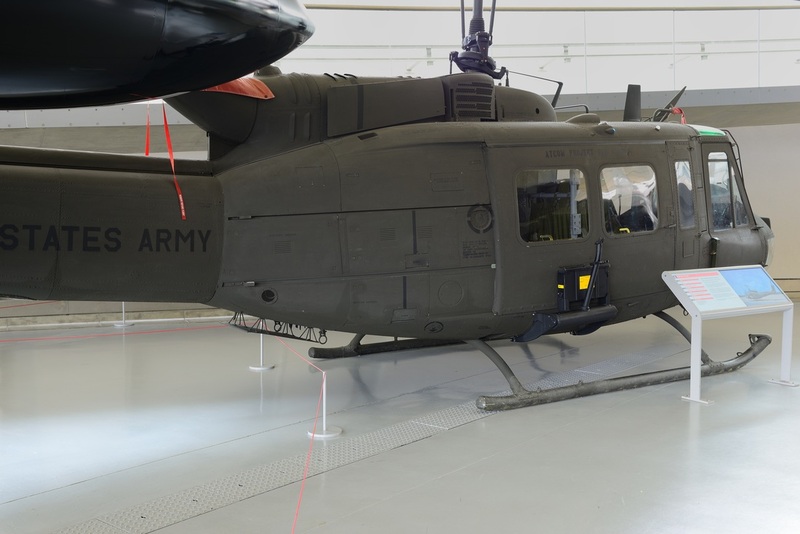 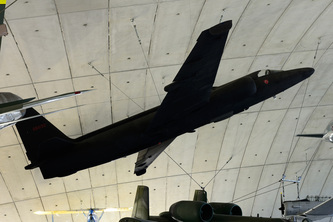 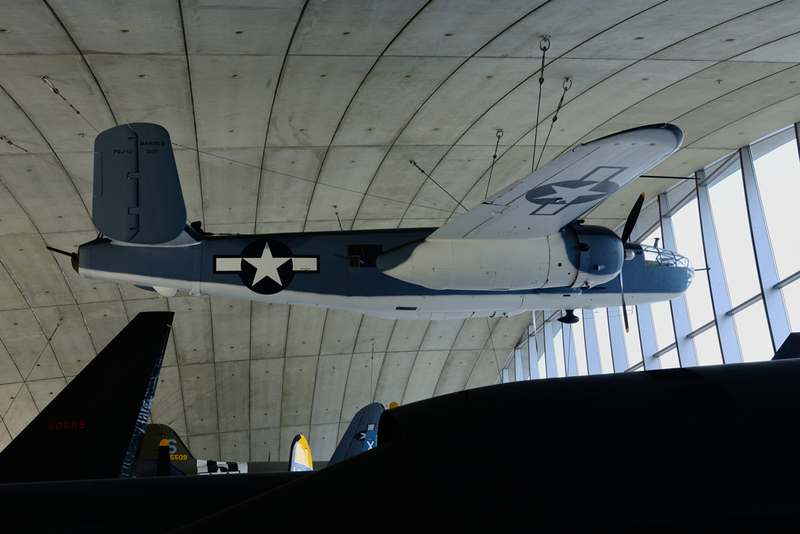 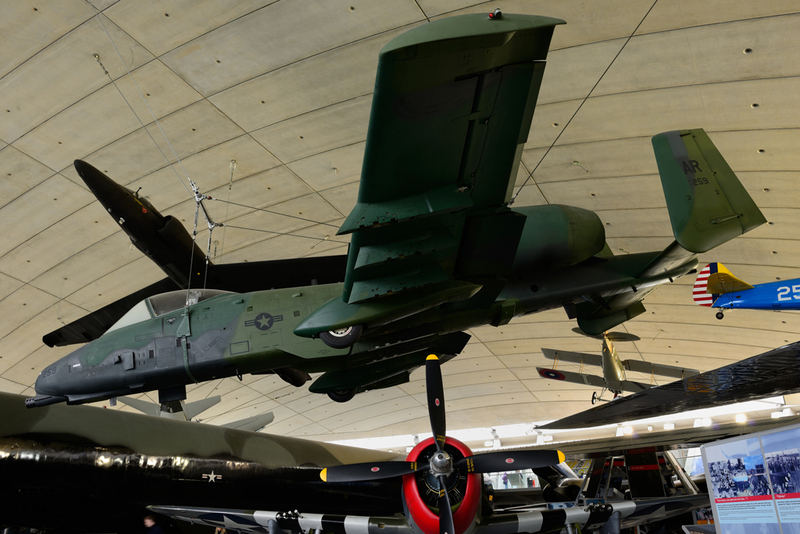 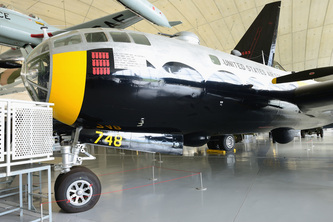 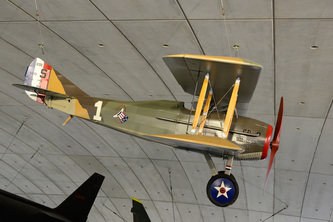 Aircraft within the museum span the time from the earliest days of combat flying right up until the end of the Cold War. 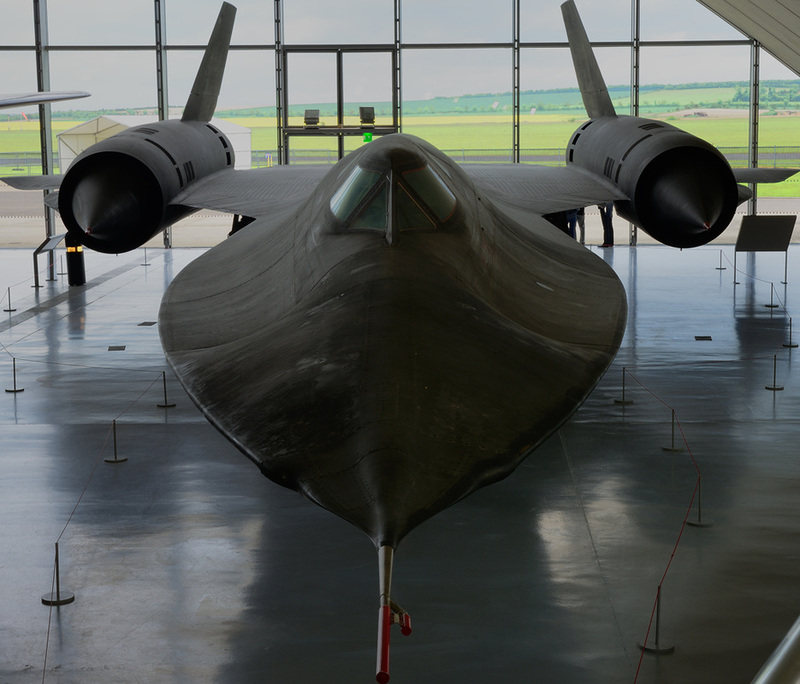 Visitors who attended airshows in the 70's and 80's will again meet up with some familiar aircraft such as the F-111 Aardvark (based at RAF Upper Heyford and RAF Lakenheath) and the SR-71 Blackbird (RAF Mildenhall). 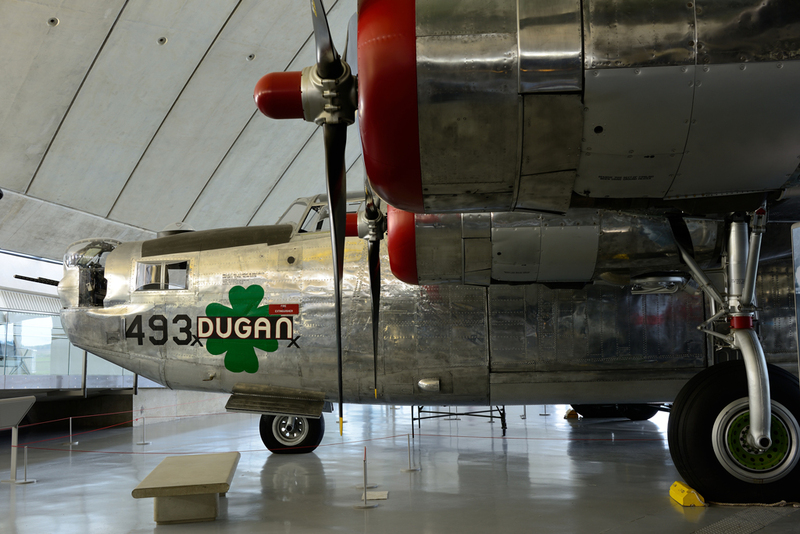 It is quite a difficult place to photograph due to the aircraft being tightly packed and the strong light coming through the windows. 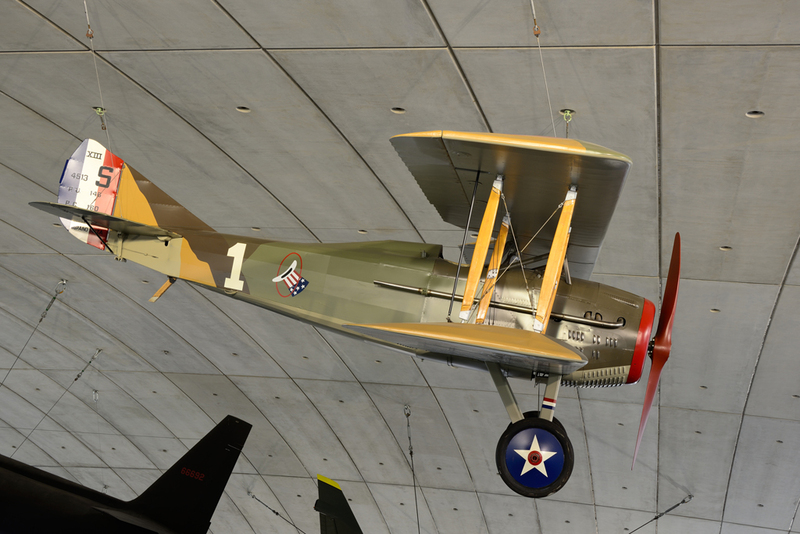 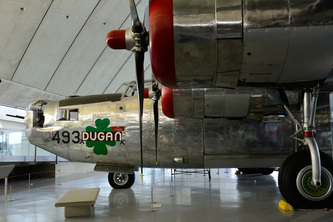 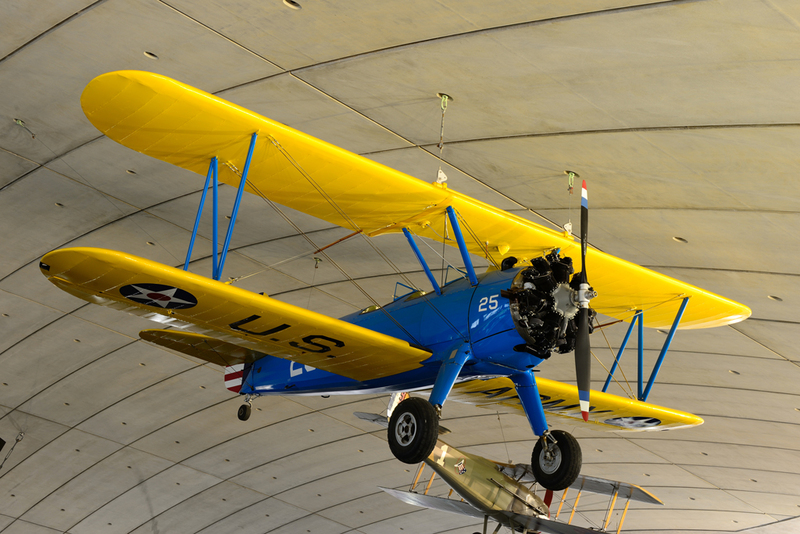 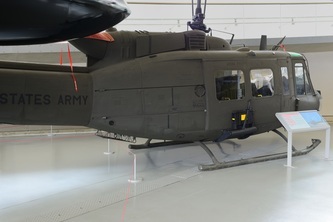 However, below are some shots of most of the aircraft that are housed within the museum.